Every wants a few extra bucks for the proverbial rainy day, am I right? While everyone knows they should be saving money it is not always as easy as you’d think. 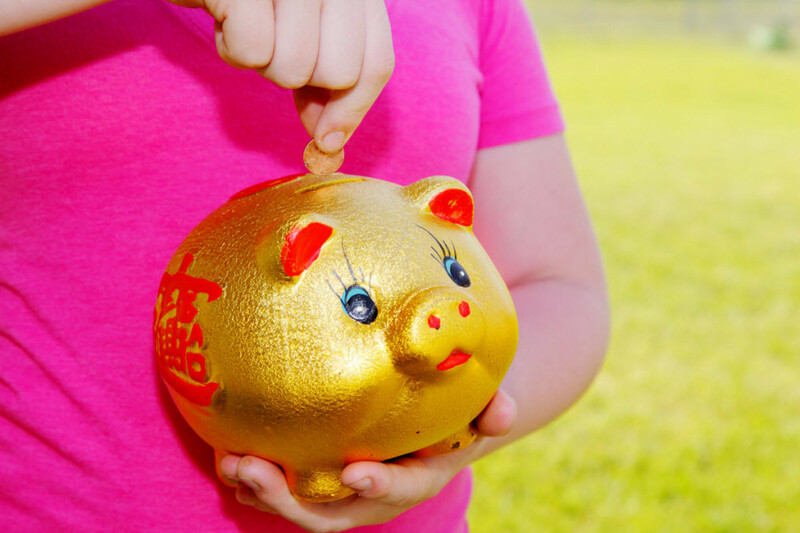 Whether you you want to stash cash for a dream vacation, a wedding, retirement, a down payment on a house, or just a bit of stability; here are a few tips for saving extra money for a rainy day. Writing out a budget, whether it is on a fancy new app, a spreadsheet, or the old school pen and paper; it doesn’t matter so long as you write down how much money are making and how much you are spending. This will help eliminate the ever present “where does all my money go” we have all been asking ourselves since our first paper route. Having a budget will allow you to make a realistic expectations for savings as well eliminate wasteful spending. It will also put things in perspective, 4 bucks a day on coffee doesn’t seem like too much until you realize that it is $120 a month that could easily be building your savings. Fewer and fewer of us are using cash. While some say a debit card makes it harder to stay on a budget, there are plus sides. Many banks over a “round up” or “keep the change” program which will round your transaction to the next dollar and put that extra money into a separate account. For example every time you buy lunch for $6.49 or your gas is $28.08, the 51 or 92 cents will be moved to your savings account. While this may seem like (and is) just pennies, it can add up very quickly. These programs are incredibly helpful for those who want to These programs are incredibly helpful for those who have a hard time putting money into a seperate account. Now the only trick is to leave your savings account alone! Everything is easier when you a partner. Just like are more likely to go to the gym if you have a gym buddy, you are more likely to save money if you have a saving. If you are planning a vacation with your best friend, make an agreement that you will both save $20 dollars a month until you reach your goal. Planning a wedding? You and your spouse could open a joint account and add equal amounts each week until you have enough. This way you have someone to hold you accountable and encourage you to put money into your savings and more importantly someone to deter you from taking it out! No one has ever complained about having too much money saved for a rainy day. So follow some of these tips and hopefully it will help you in saving money for a rainy day. John Bradberry Consulting – Have a Start-Up Idea? 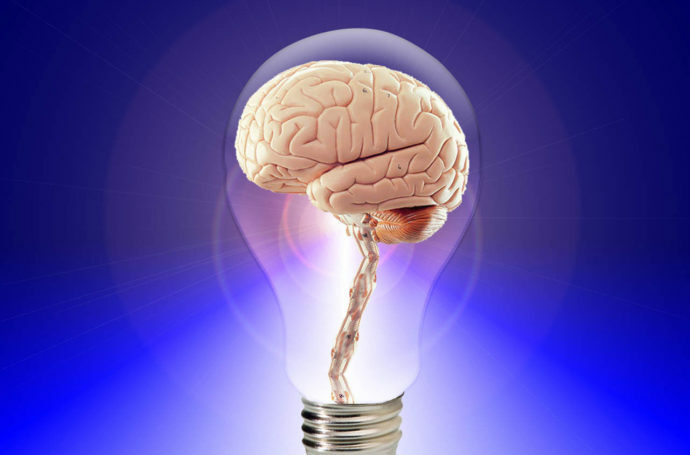 Don’t Forget to Patent It! Crates, boxes, barrels, kegs and finally the pallet. 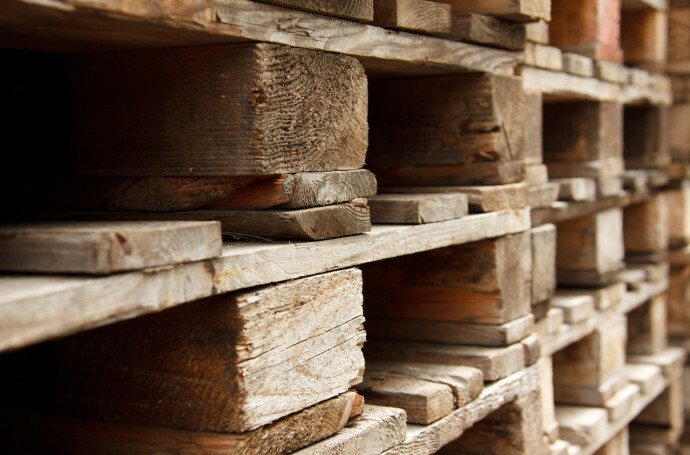 The history of pallets. 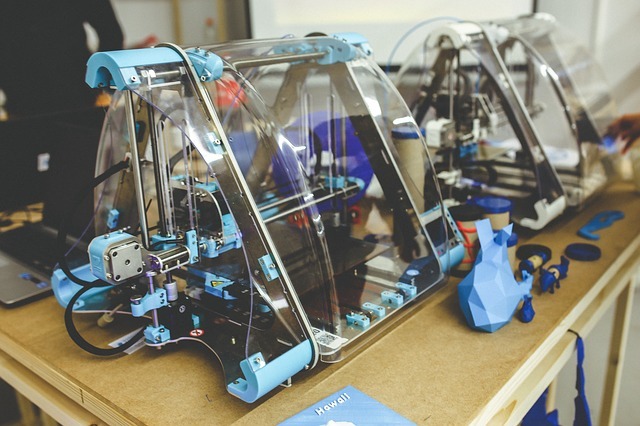 Could 3D printing revolutionize manufacturing?